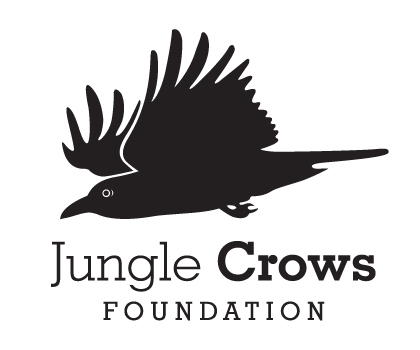 khelokhelo.com is the Blog of the Khelo Rugby programme of the Jungle Crows Foundation. Khelo is about taking sporting and development opportunities to socially disadvantaged communities. The children in the communities we work in typically have no access to any organised sport and we use rugby as a safe non-threatening way to develop a relationship with the children and their families. We give children the chance to play and learn together in a safe and coach controlled environment. As we get to know the children and the places where they live we can listen to them and work out what support they need both as individuals (for example through scholarships or health access) and as communities (by organising clean ups or other community initiatives). Today our coaches go into 30+ communities across Kolkata where little if any organised activities are available for children. We also have programmes in Siliguri and Bangalore. Along with the sport we introduce the children to key social messages that are often not taught, such as road safety, the health benefits of good hygiene, the dangers from mosquitoes – these programmes are selected in partnership with the children and change each month. Our aim is to support children as they grow up to be good citizens, responsible within their family and making a positive impact on their communities, this is: growing up with rugby! Keep up te great work!